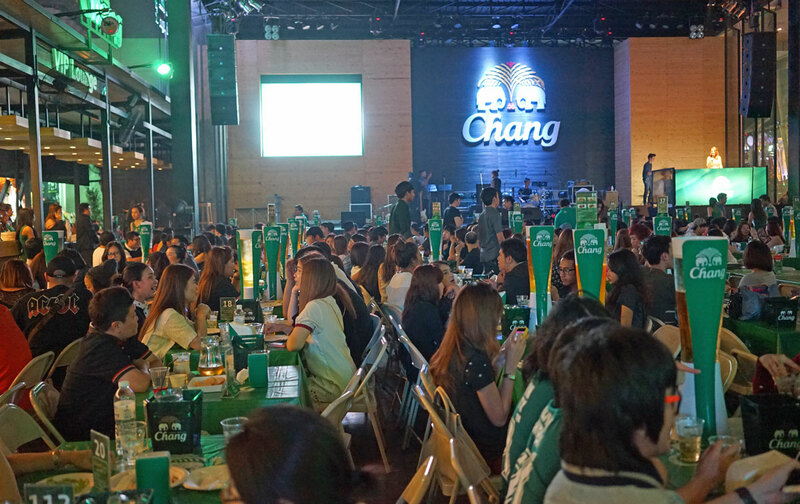 Bangkok Beer Festival is held between November - early January every year in front of the World Trade Center at the Ratchaprasong Intersection. 4-5 different breweries set up sections promoting their beer. Various types of Thai food and snacks are also showcased.